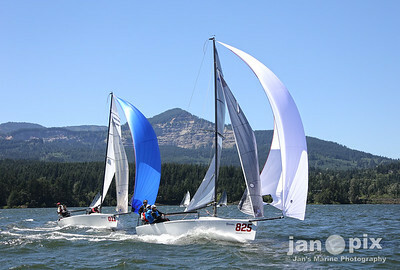 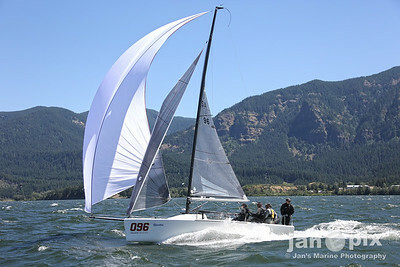 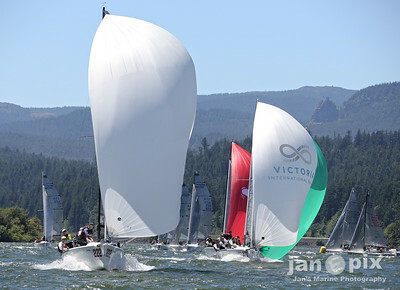 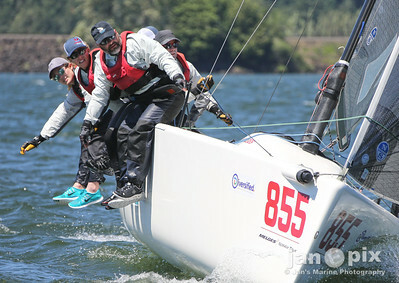 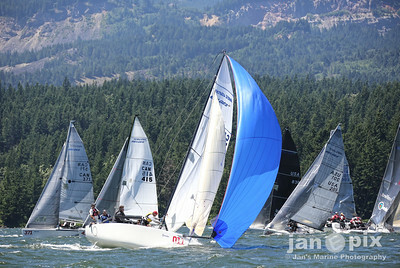 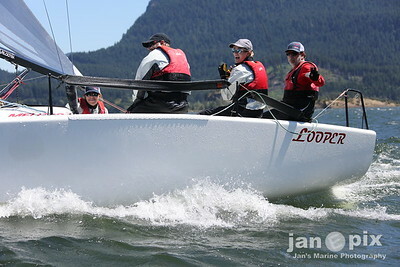 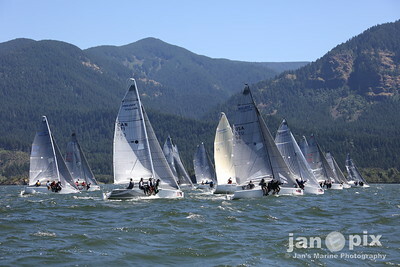 Combine terrific wind, substantial current, beautiful scenery, and sunshine, and you’ve got a sense for the ingredients the Columbia Gorge offers as a world-class venue for racing. 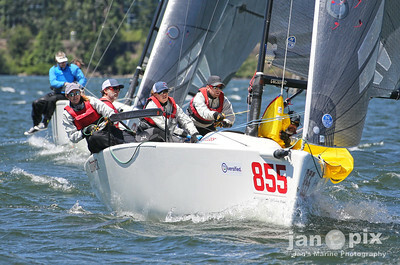 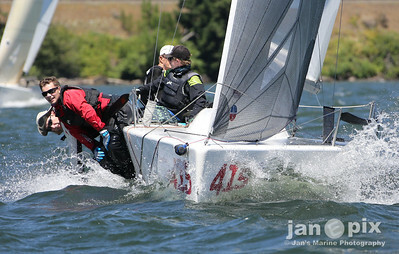 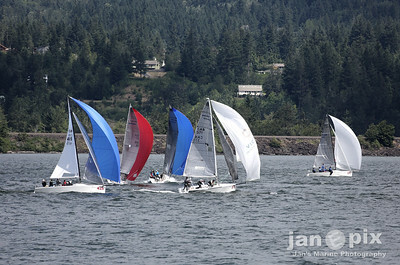 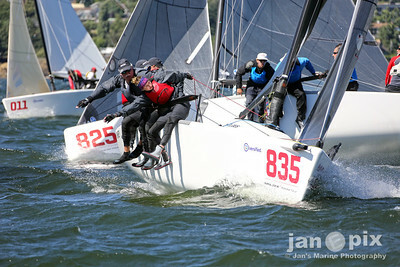 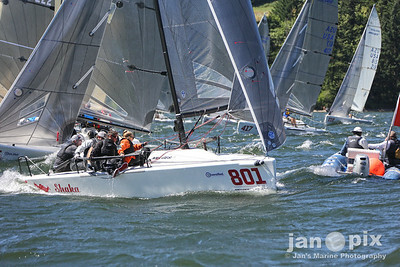 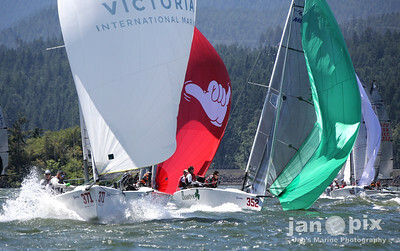 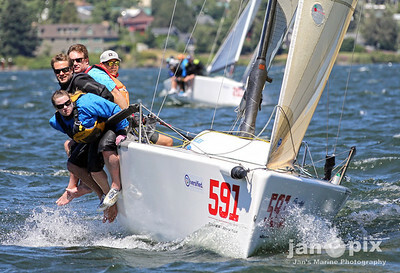 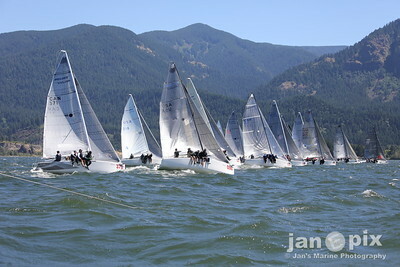 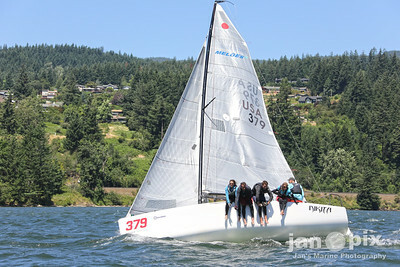 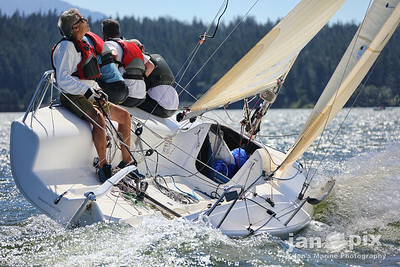 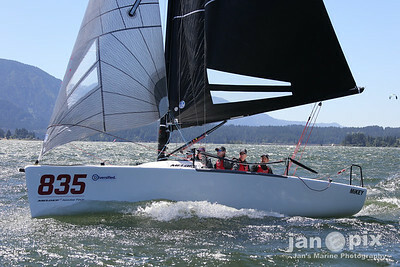 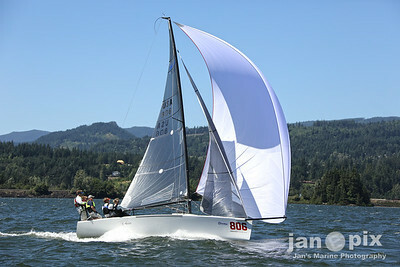 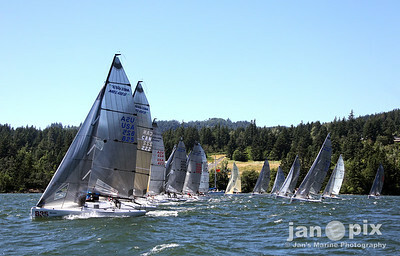 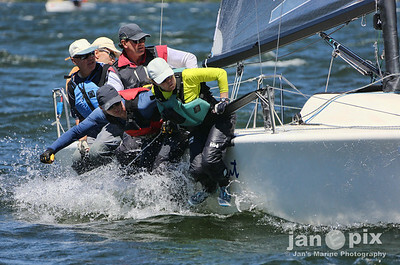 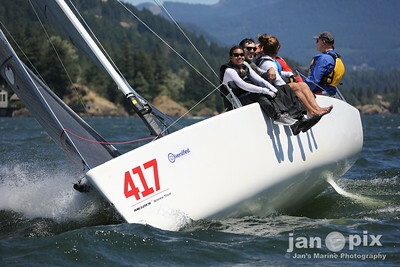 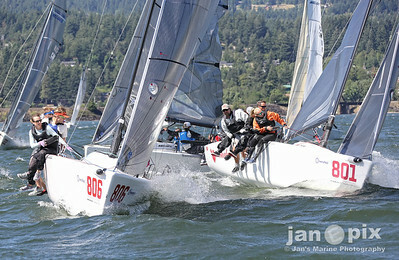 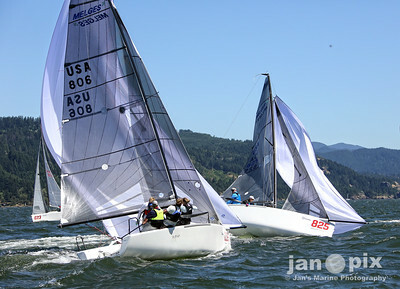 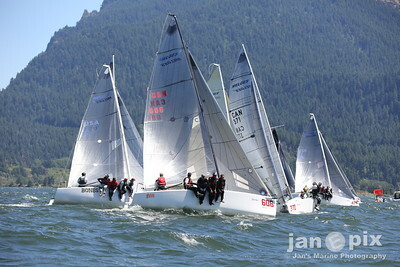 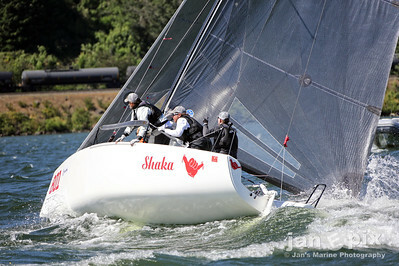 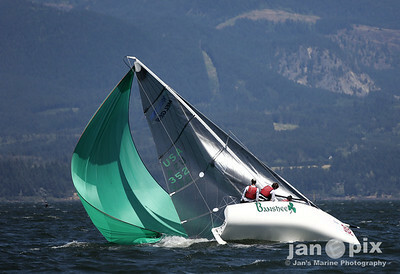 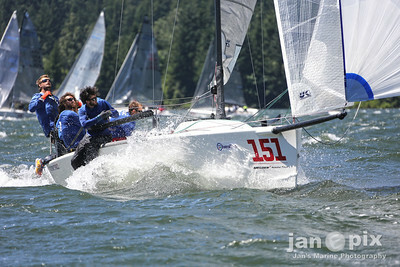 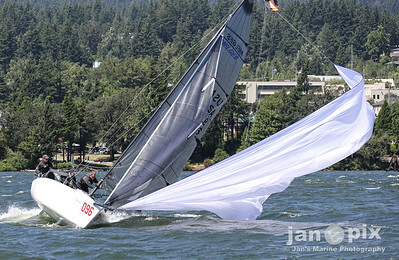 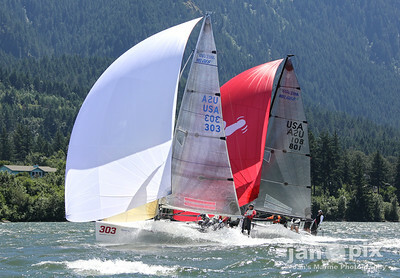 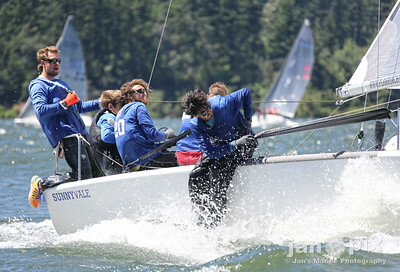 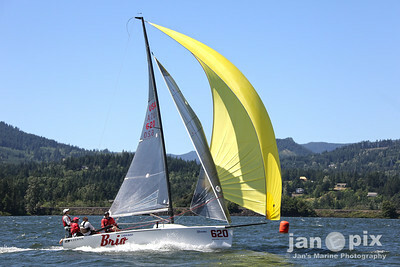 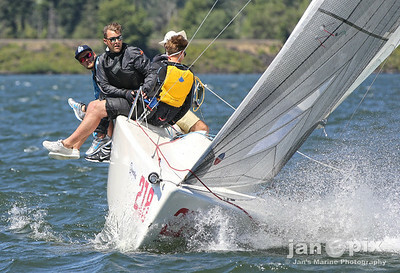 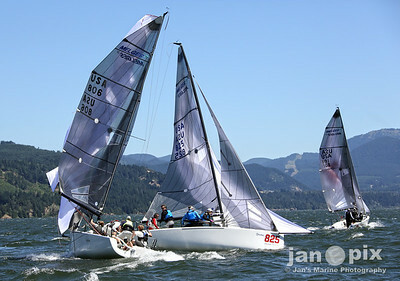 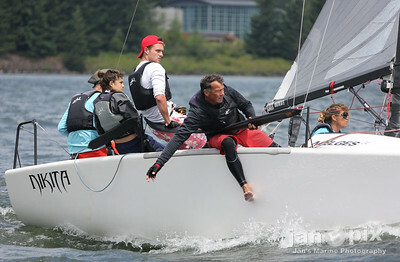 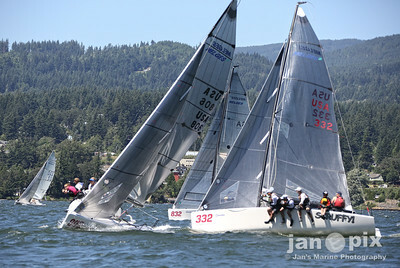 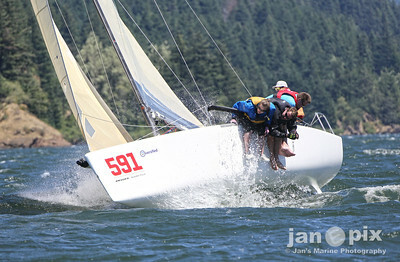 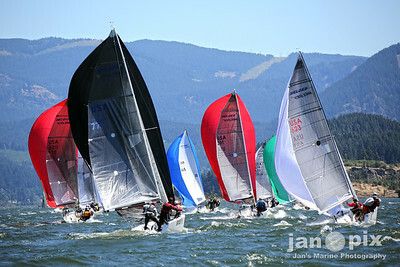 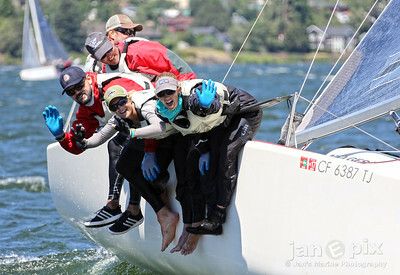 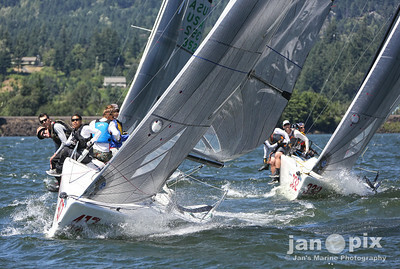 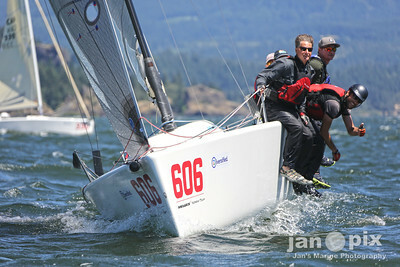 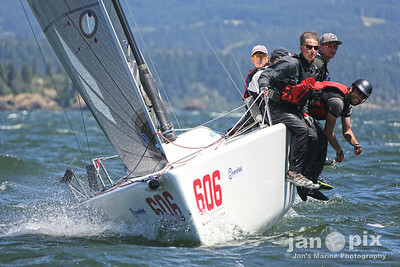 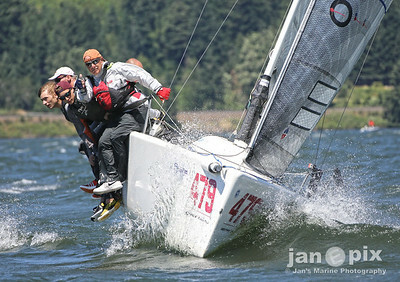 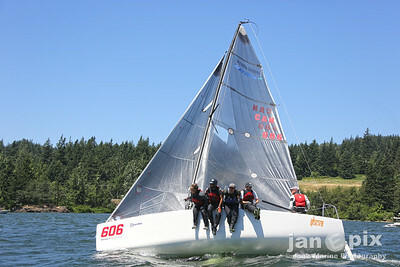 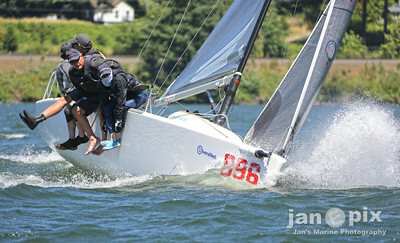 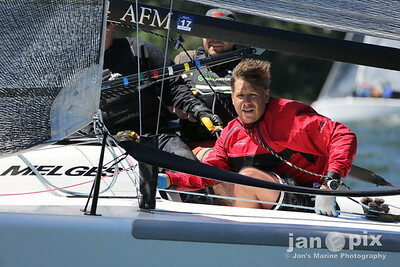 Throw a hot Melges 24 fleet into the mix, fold in a veteran race management team, and you’ve got one great regatta. 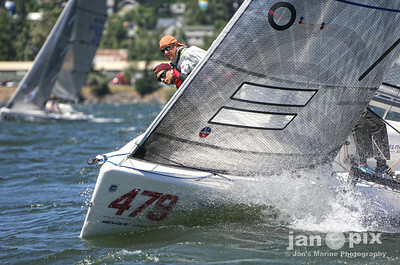 Enjoy these photos – it was sure fun being on the water, up close and personal with all the action!